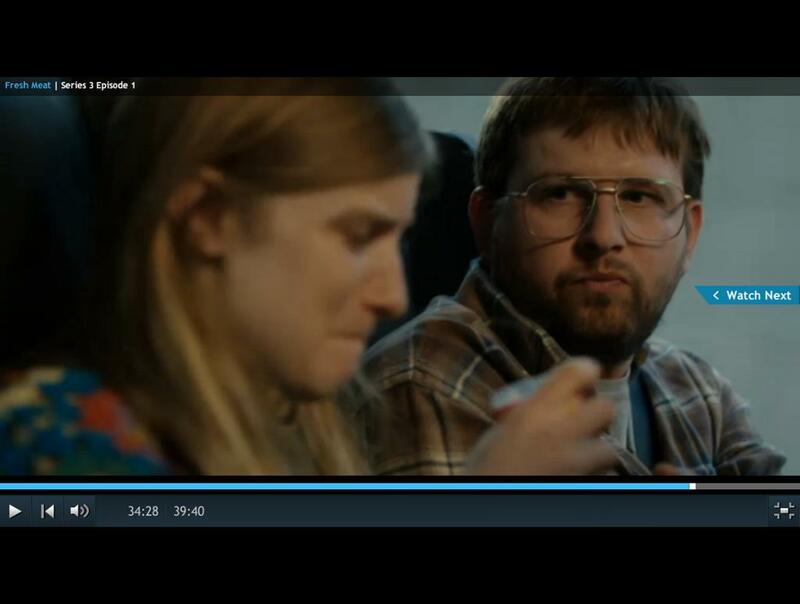 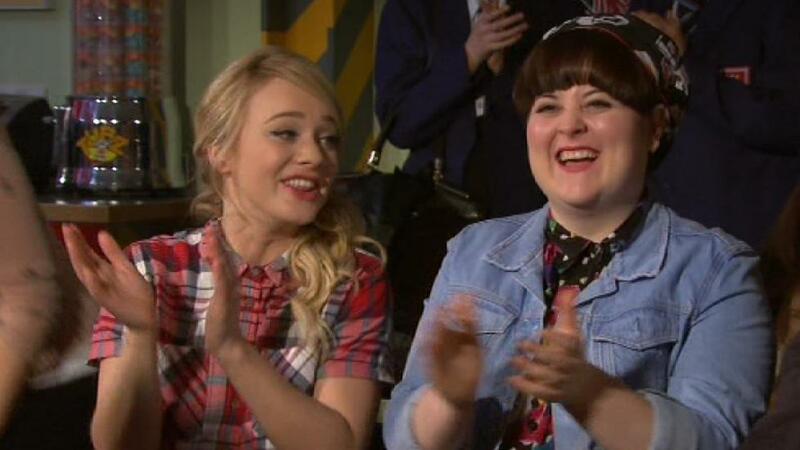 Student comedy Fresh Meat shows some tasty Tubz treats being eaten on a coach trip. 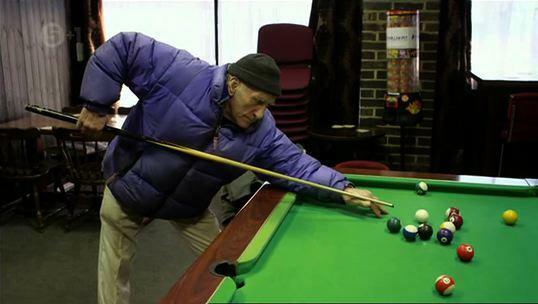 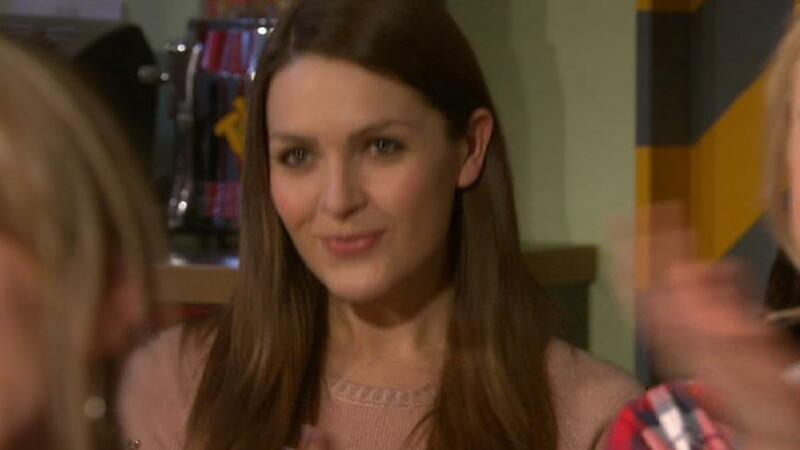 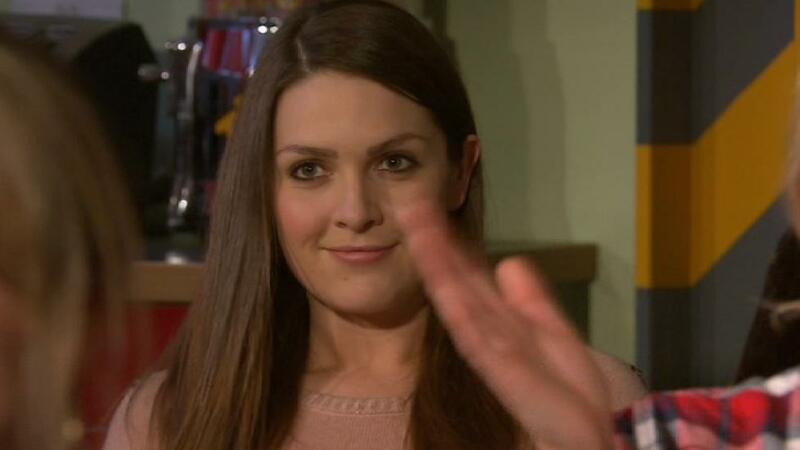 Tubz popping up in Coronation Street again. 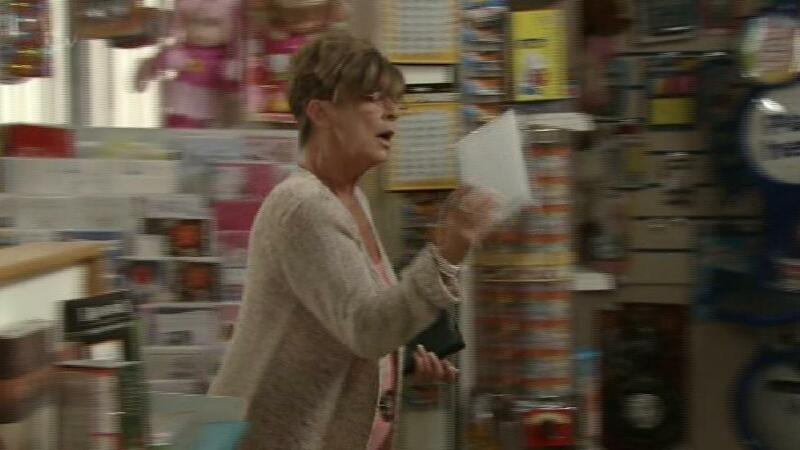 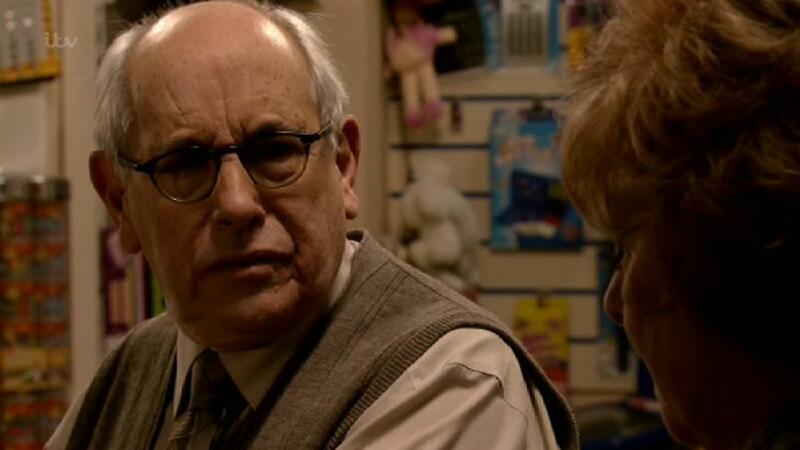 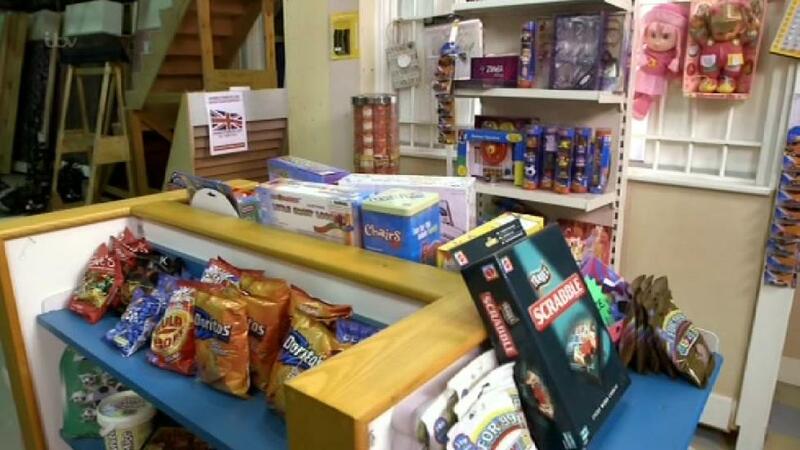 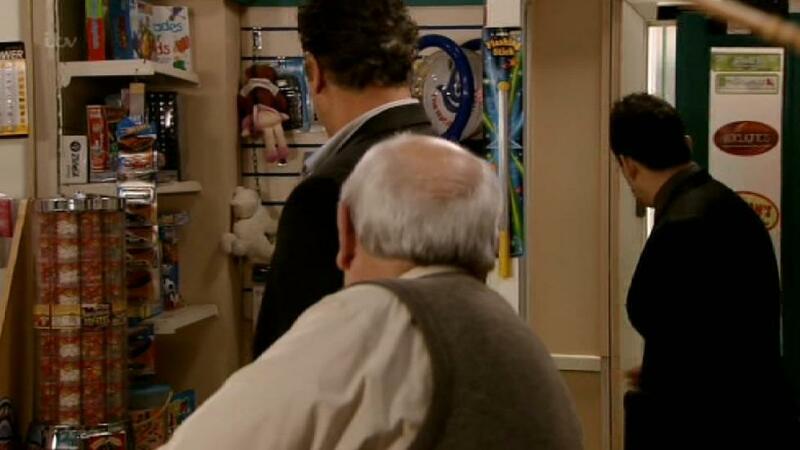 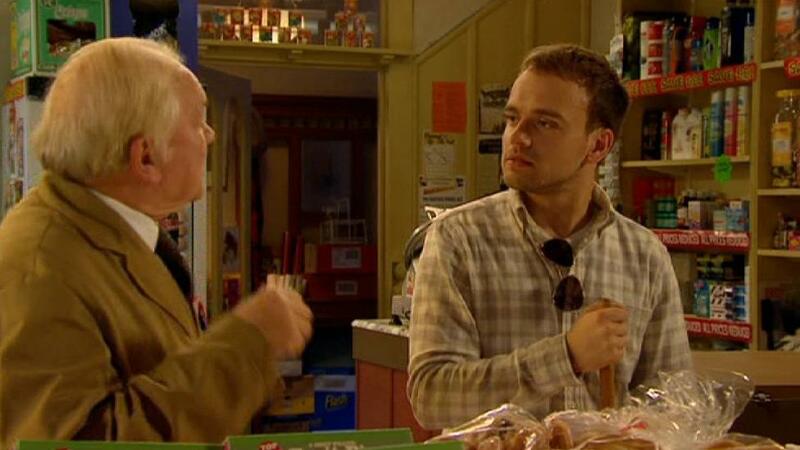 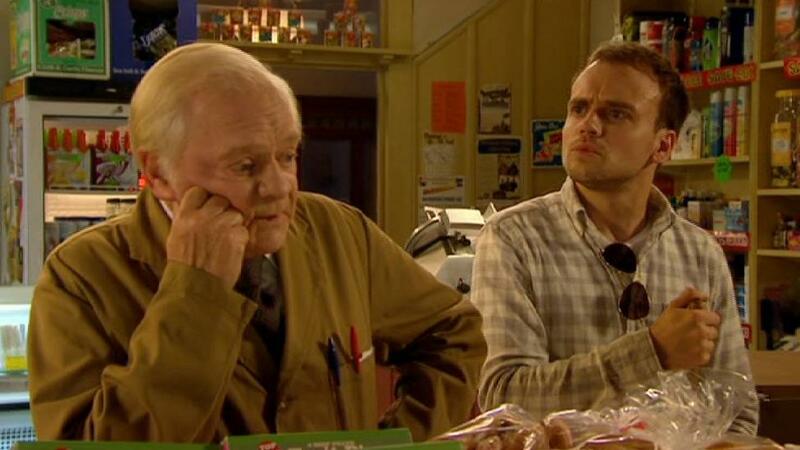 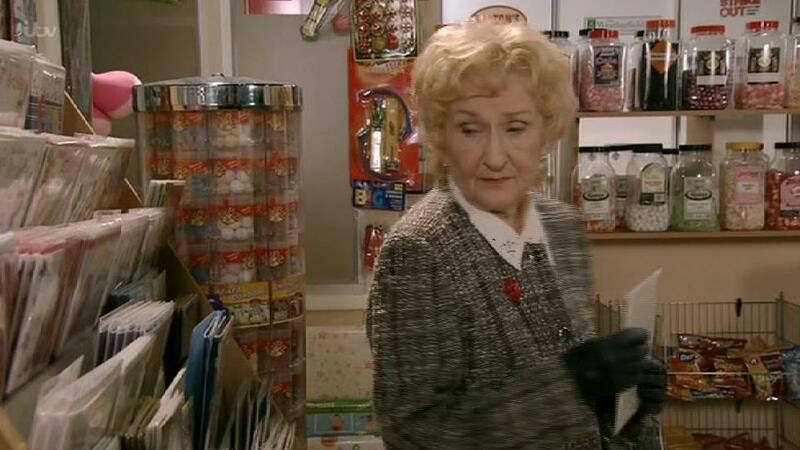 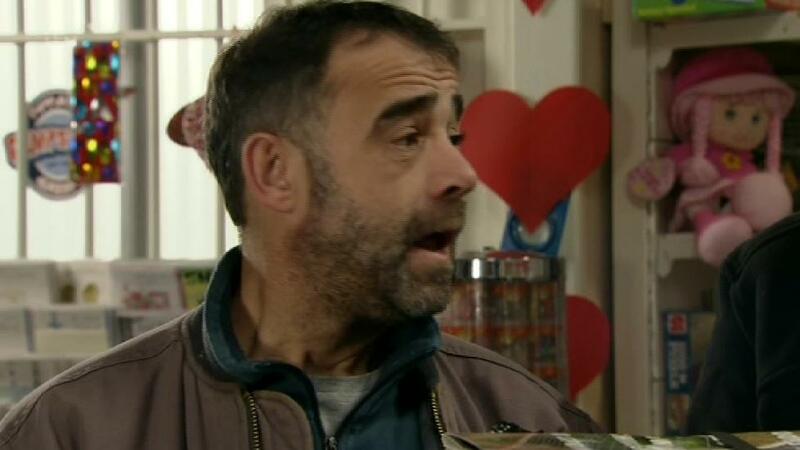 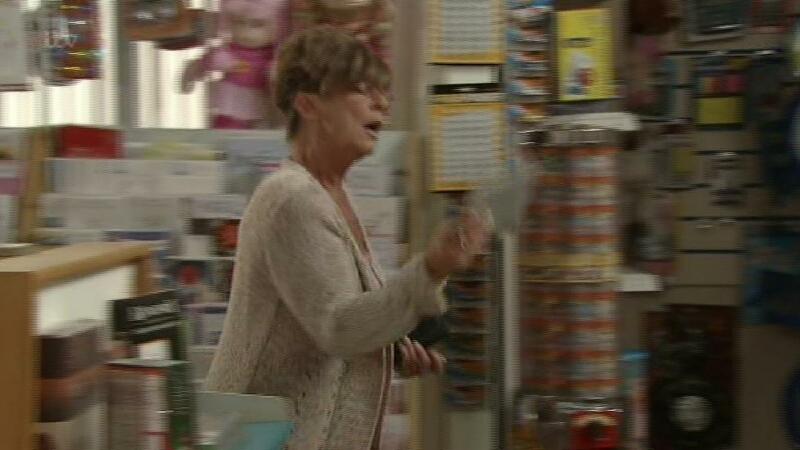 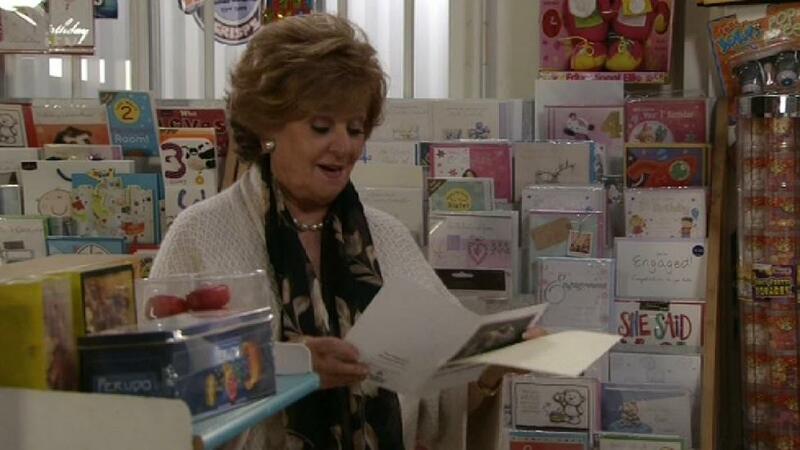 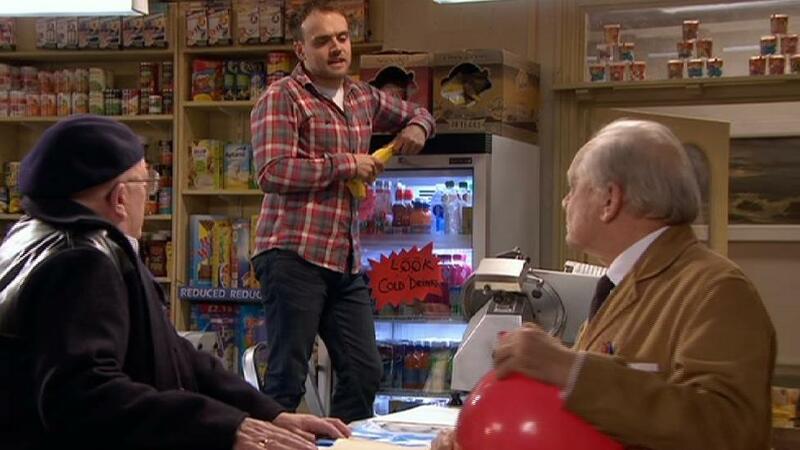 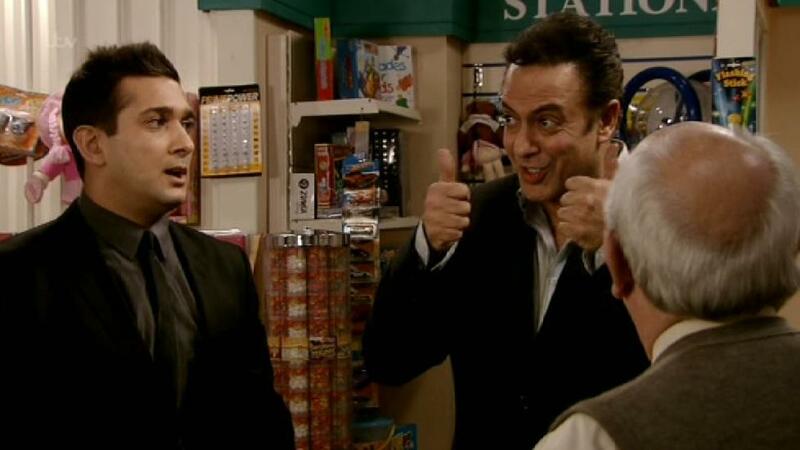 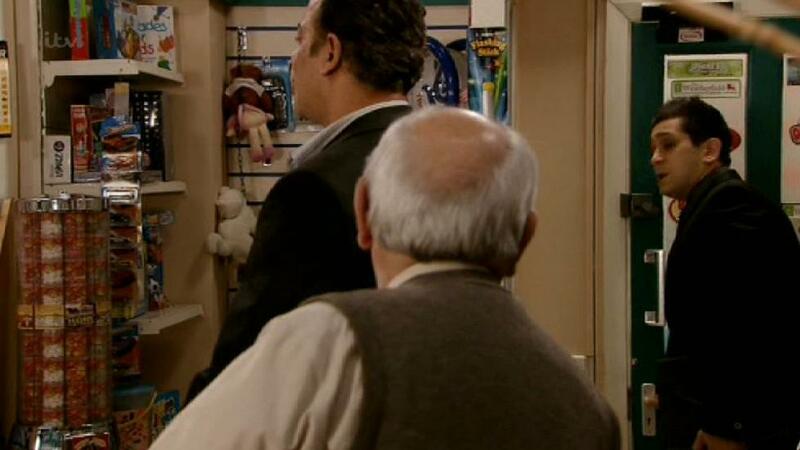 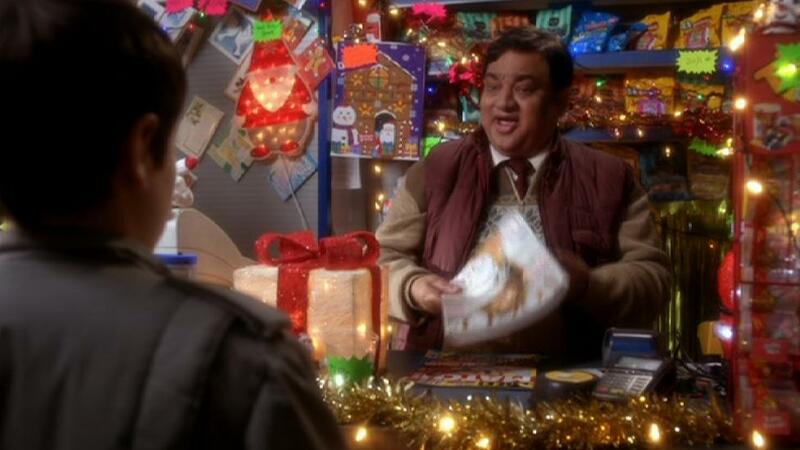 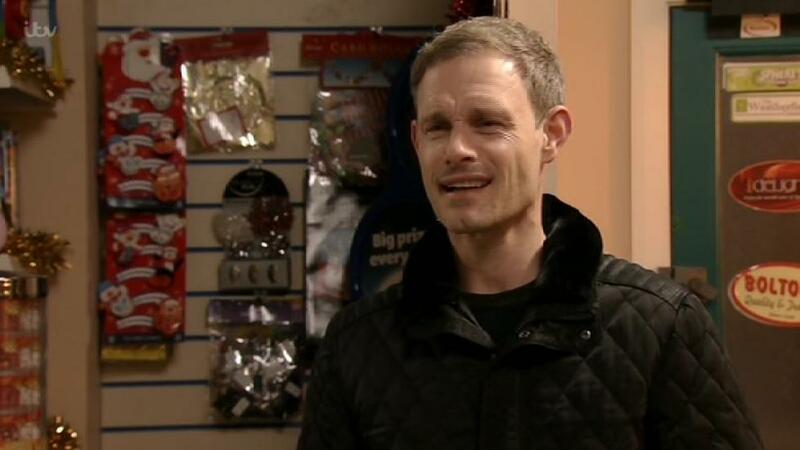 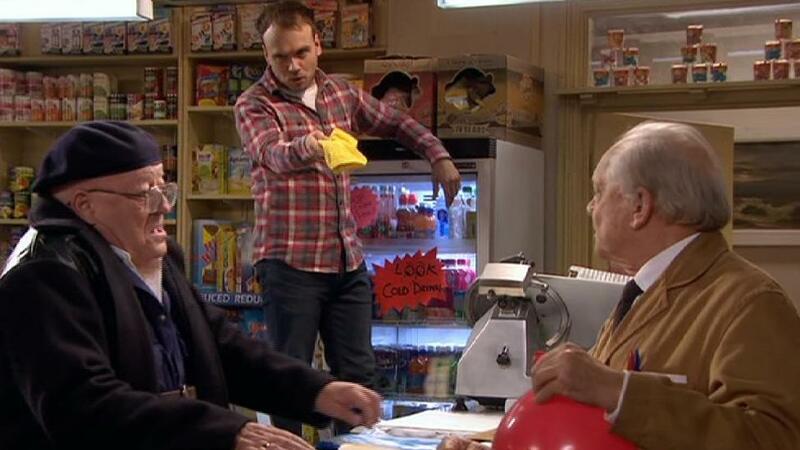 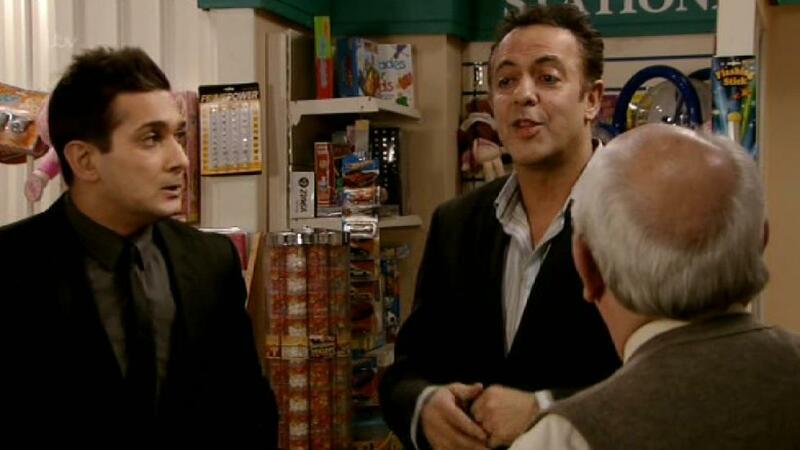 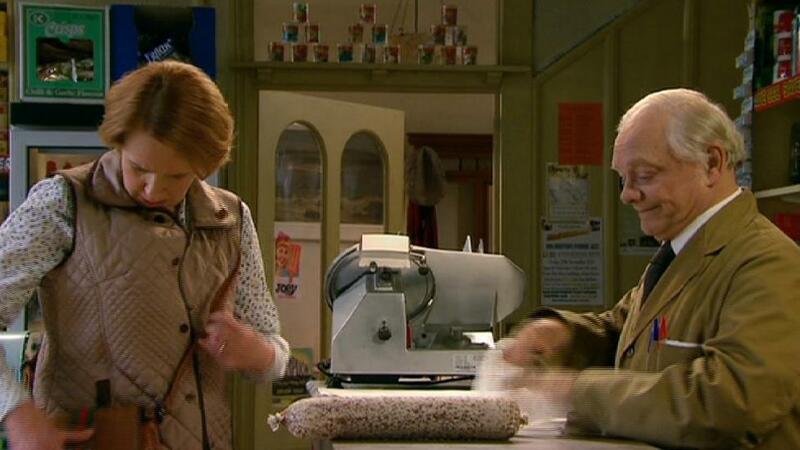 A Tubz machine can be seen popping up here in Weatherfield’s favourite corner shop, on Coronation Street. 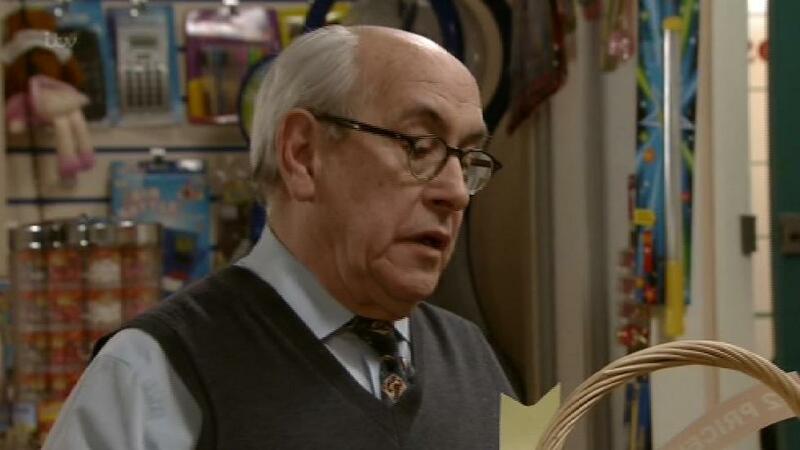 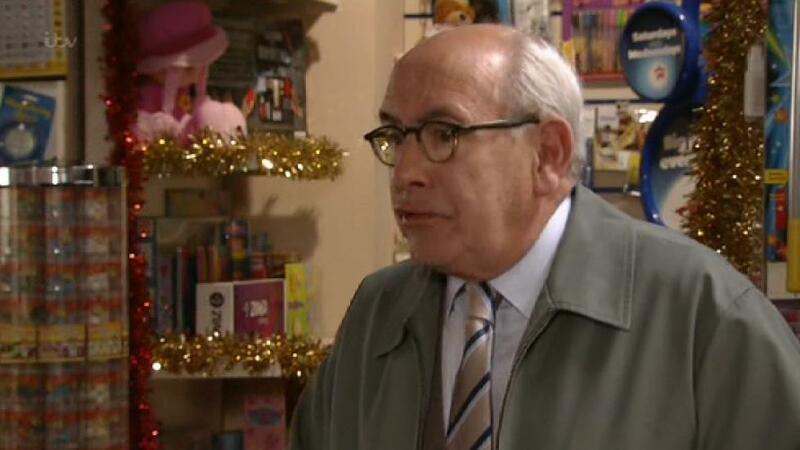 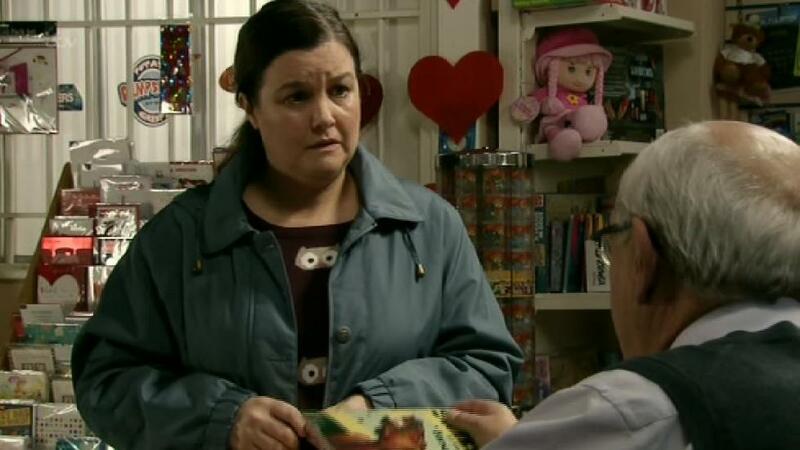 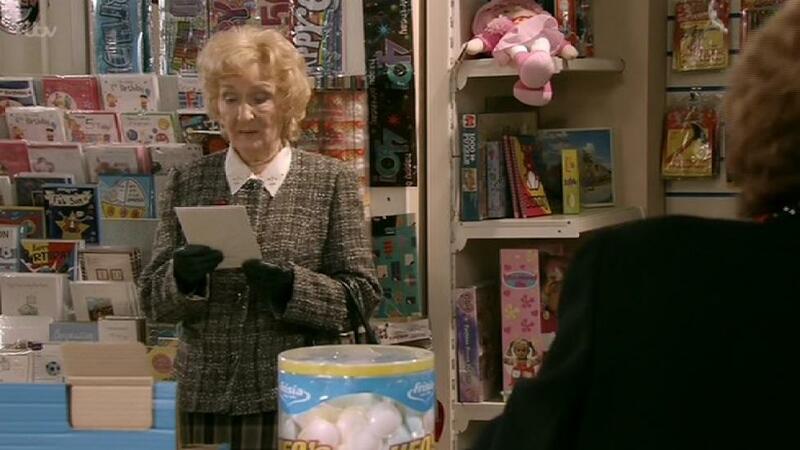 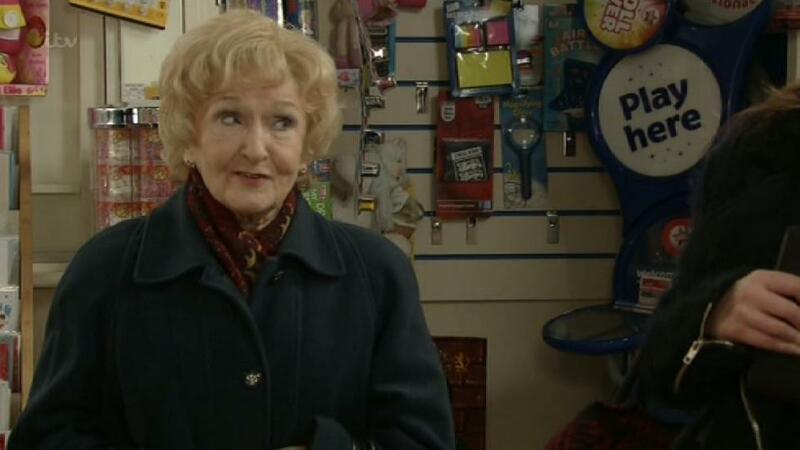 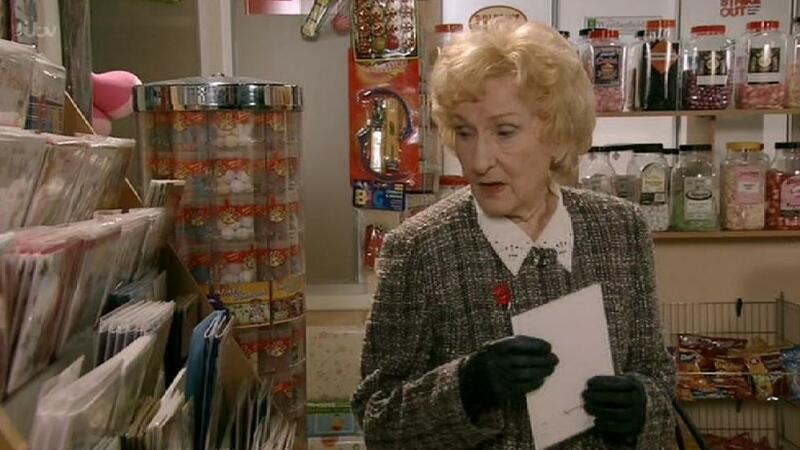 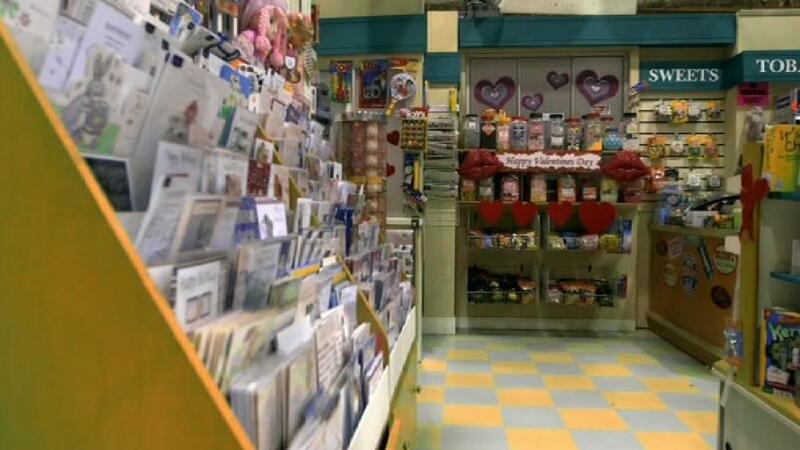 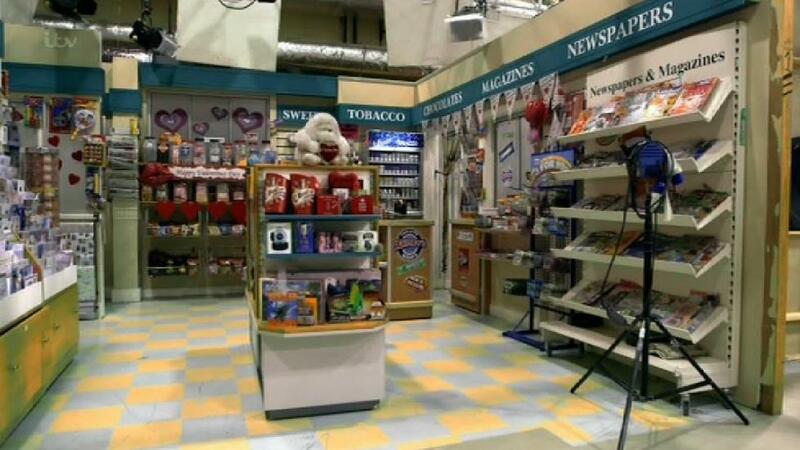 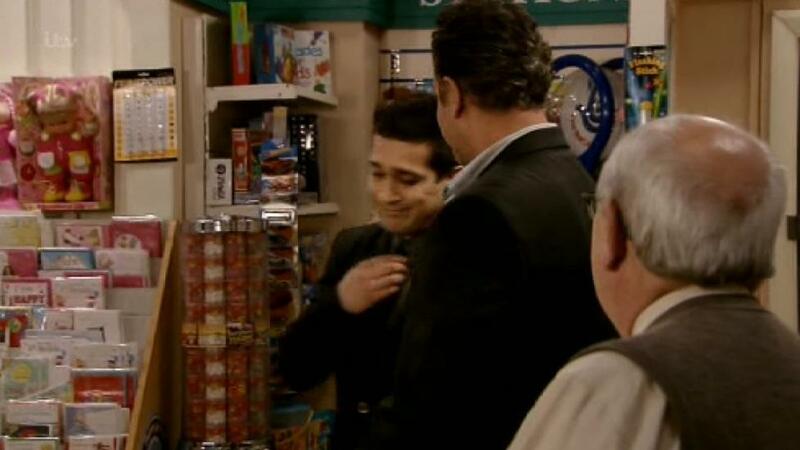 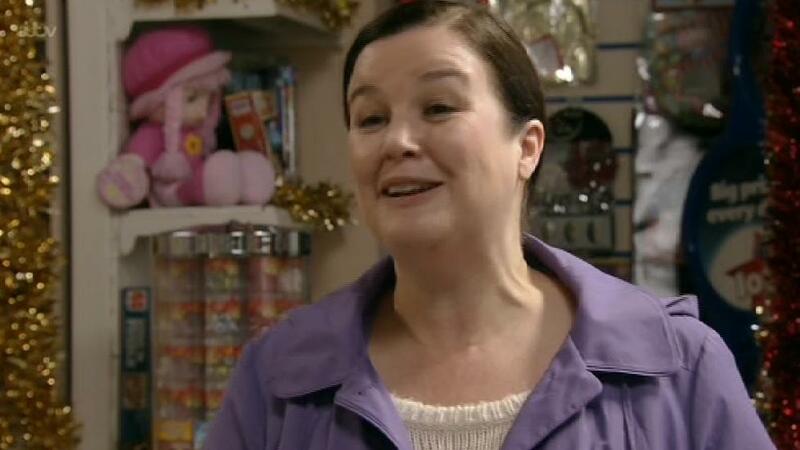 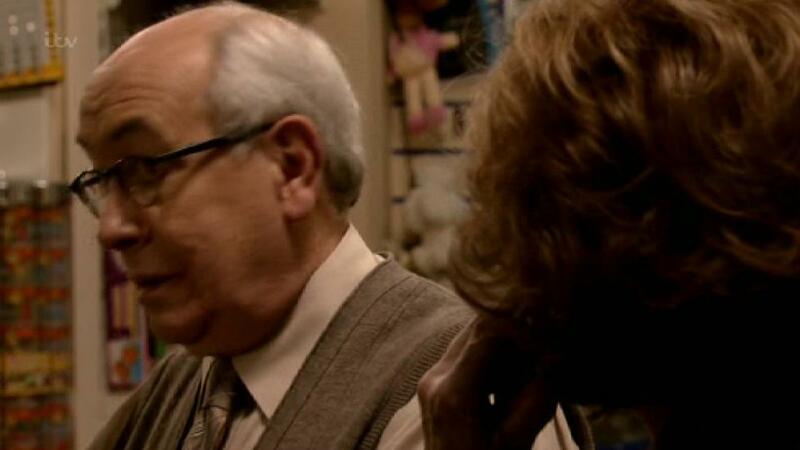 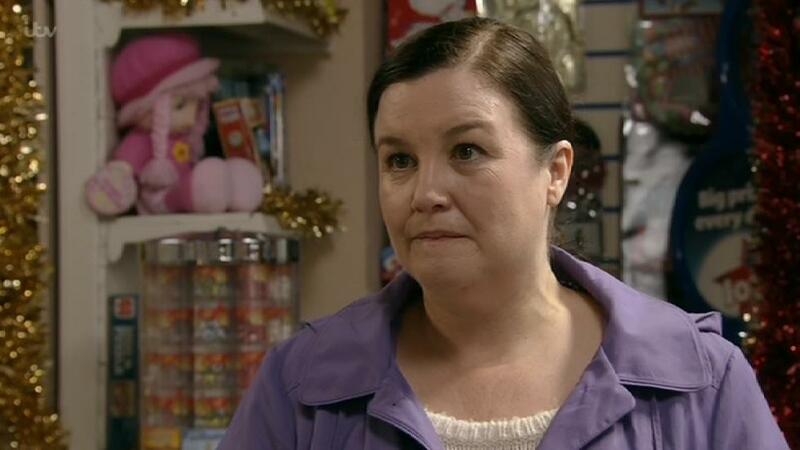 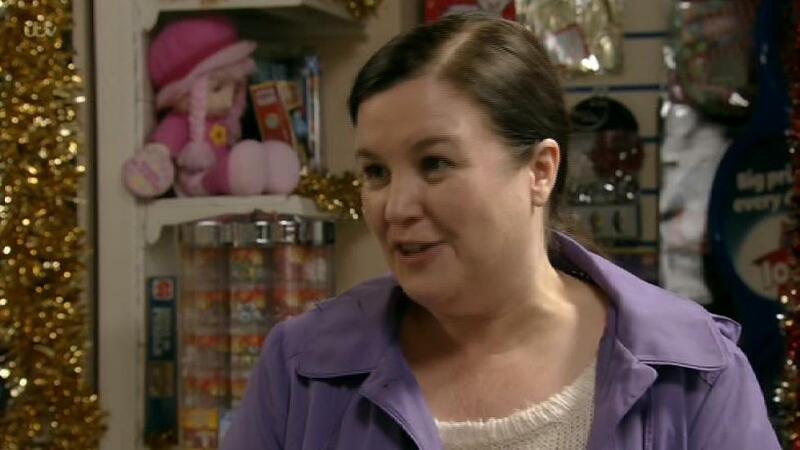 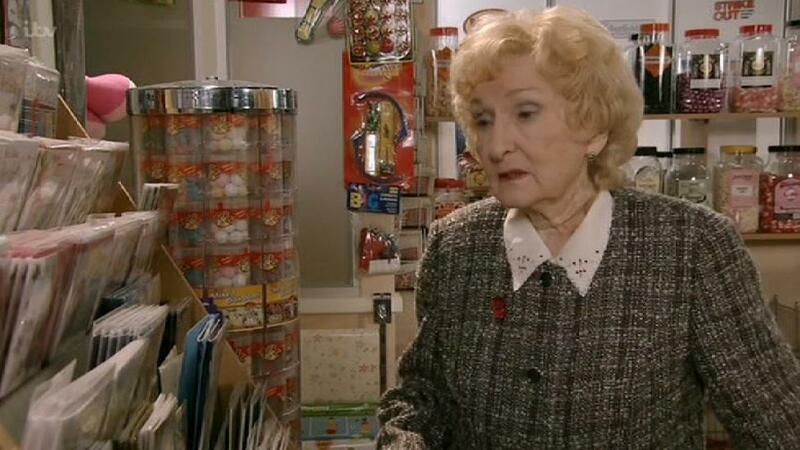 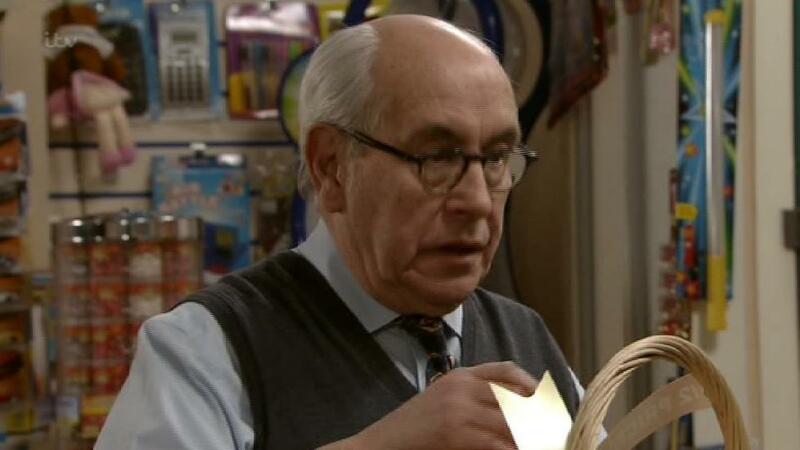 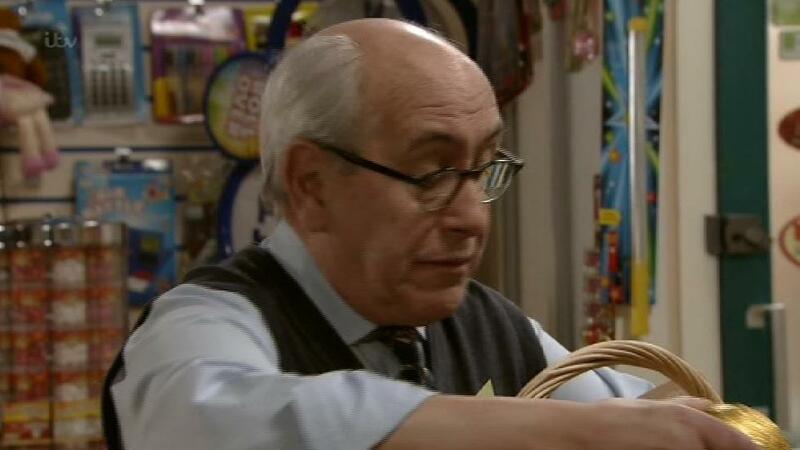 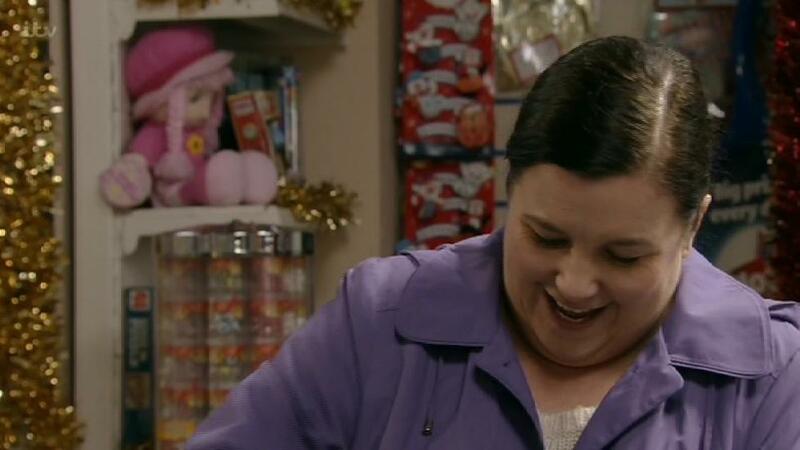 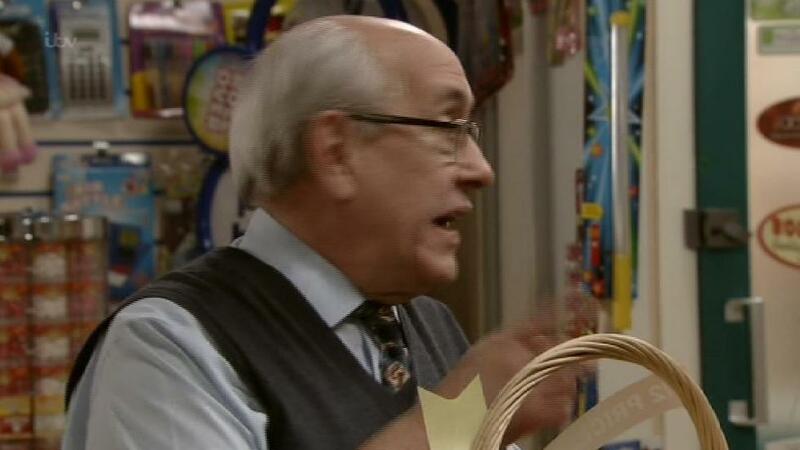 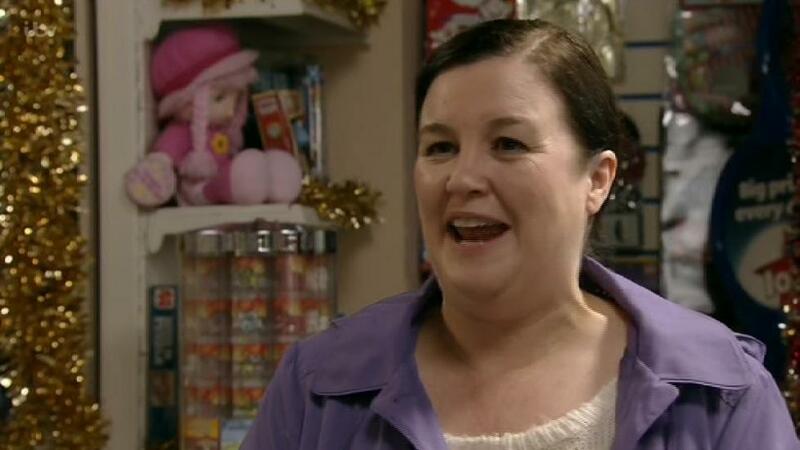 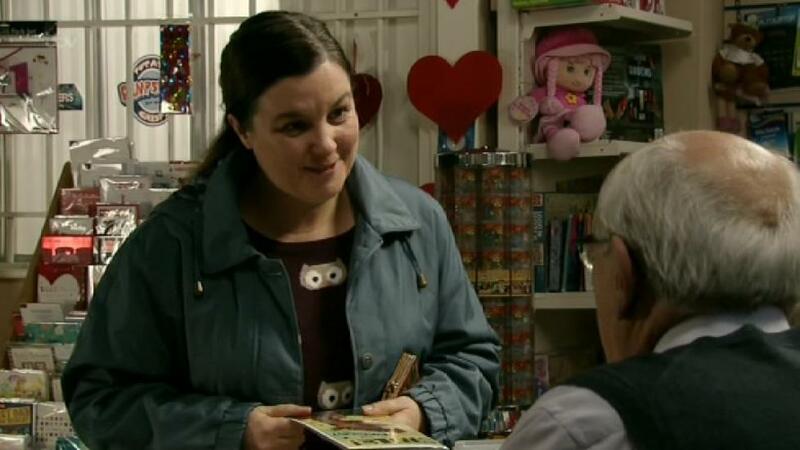 Here’s a Tubz tower in Corrie’s Kabin corner shop - one of many appearances on the show. 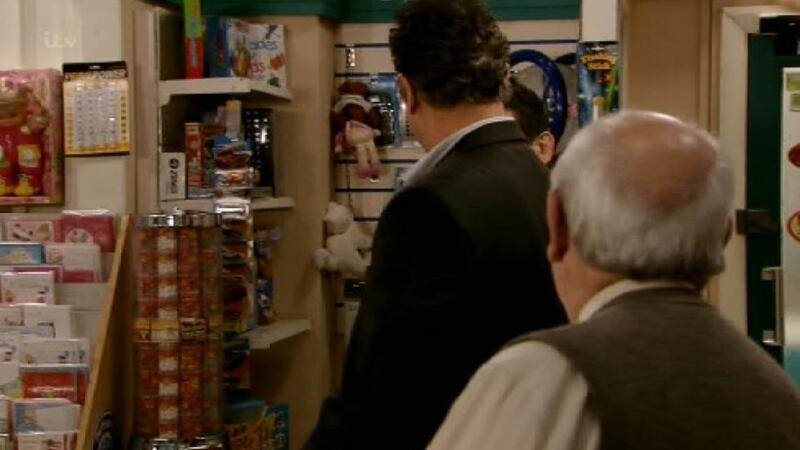 A Tubz vending tower can be spotted in this scene of long-running Channel 4 show Hollyoaks. 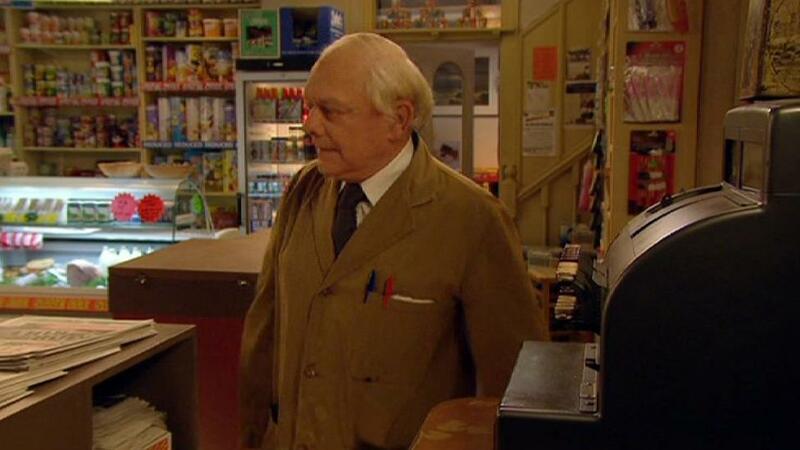 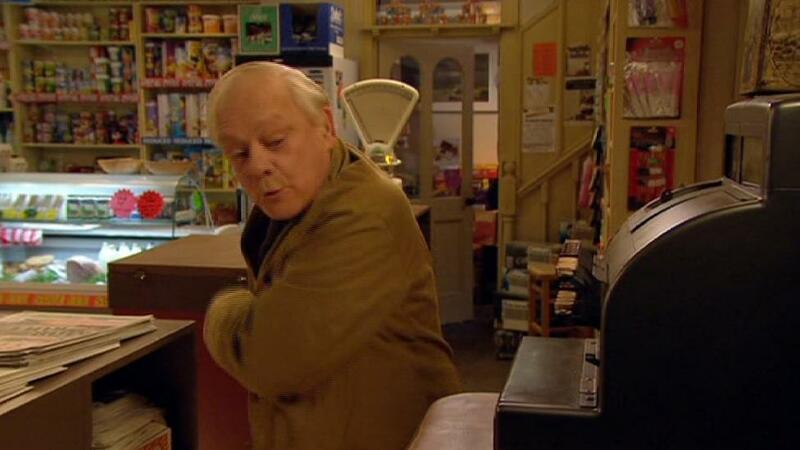 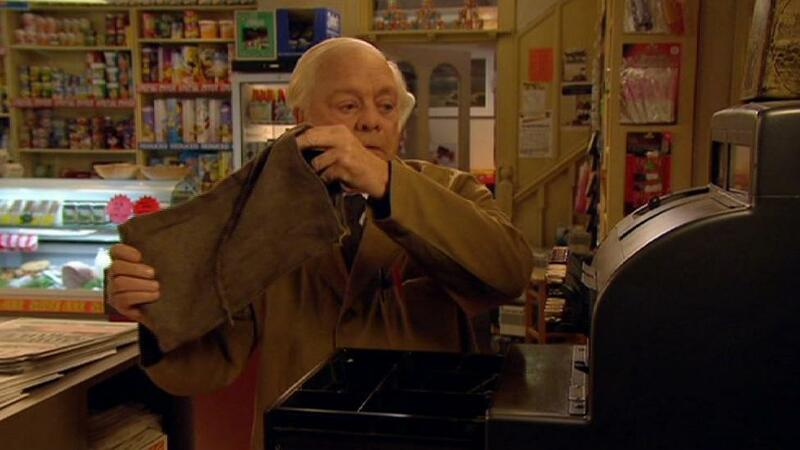 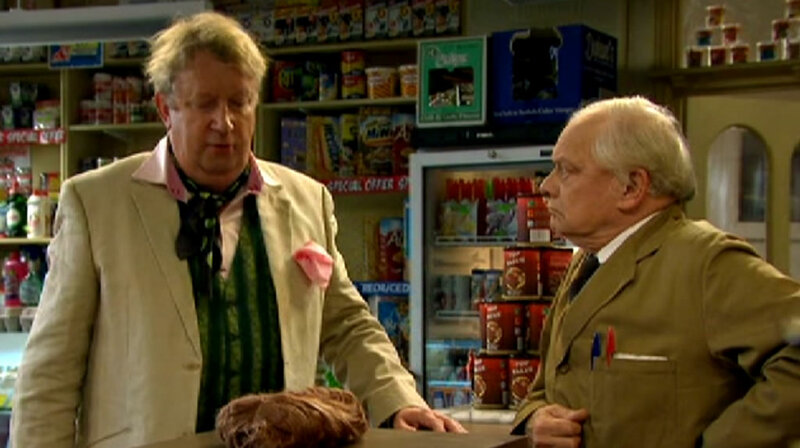 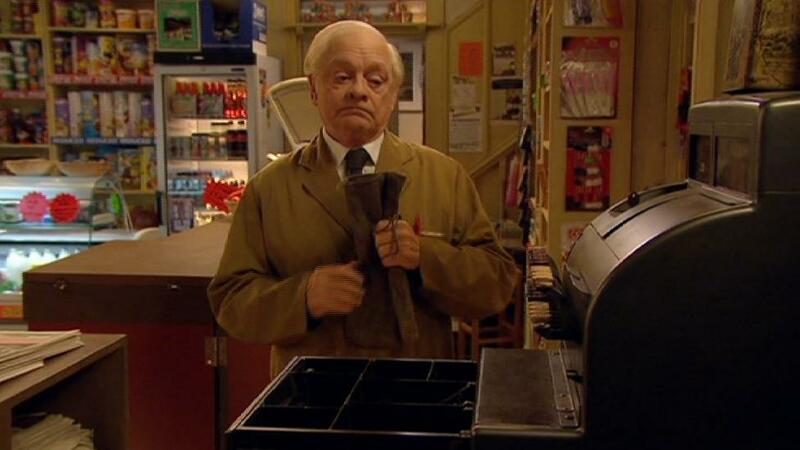 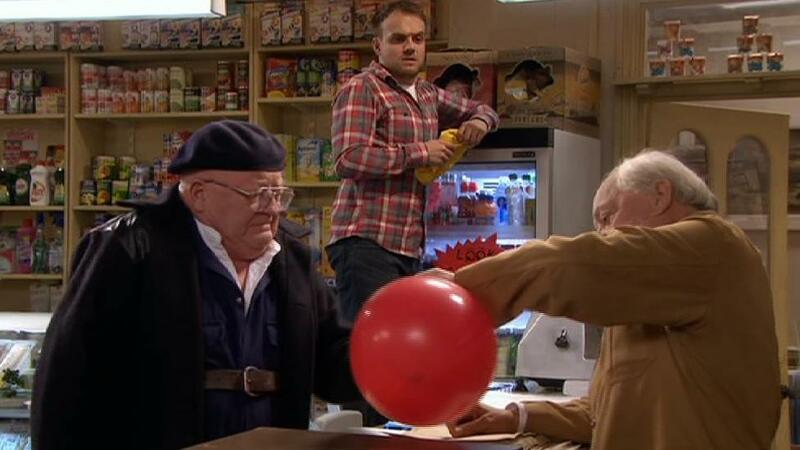 The legendary David Jason stocks Tubz sweets in this modernisation of Open All Hours, Still Open All Hours. 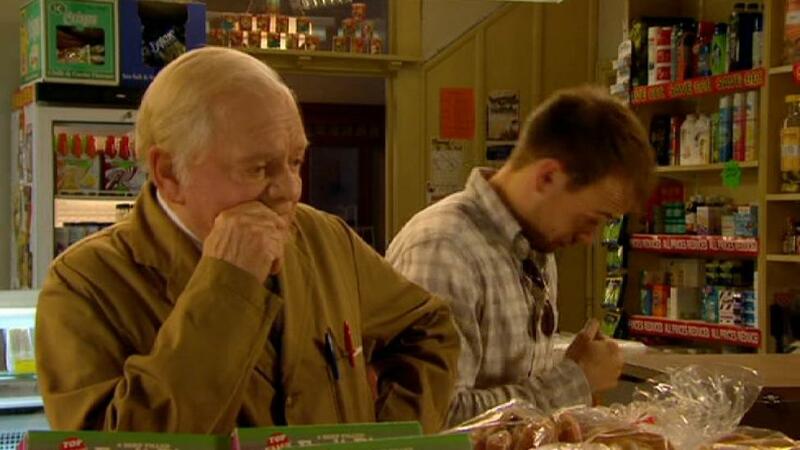 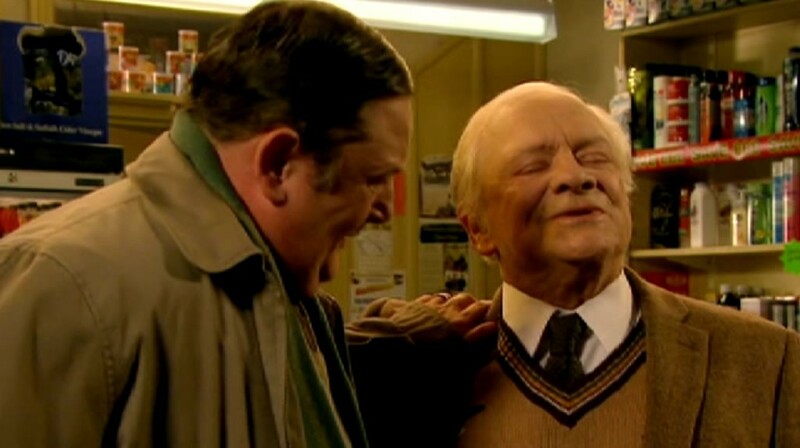 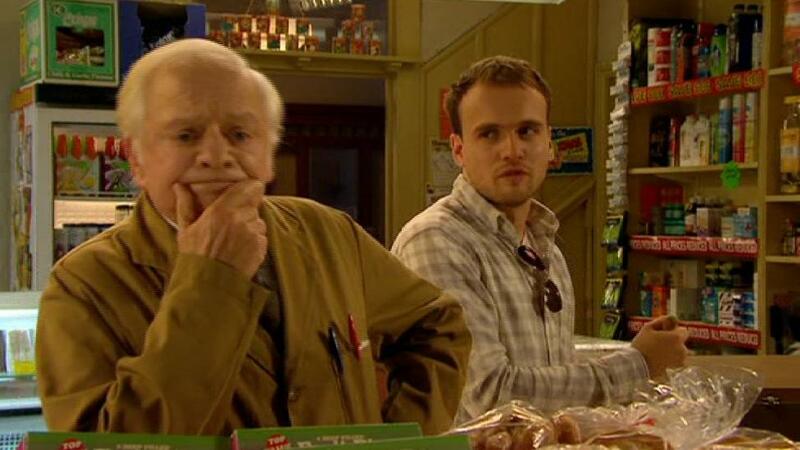 Here we are in Open All Hours hanging out with David Jason. 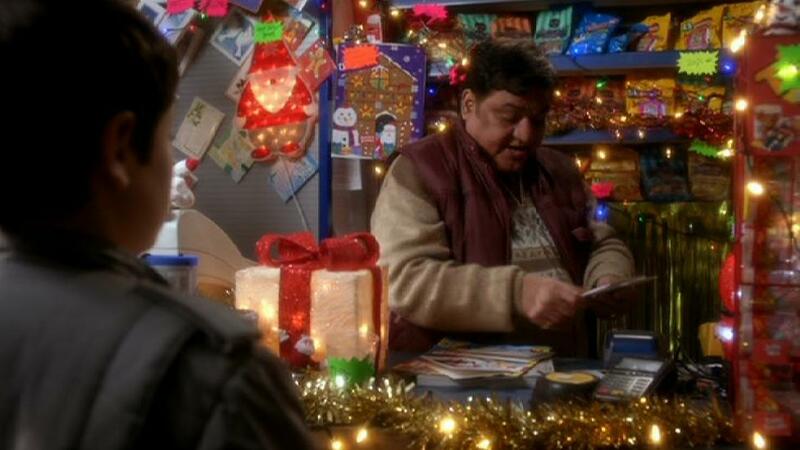 You will see us in the background taking up our usual residence in 'Open All Hours' this time with funny man Johnny Vegas. 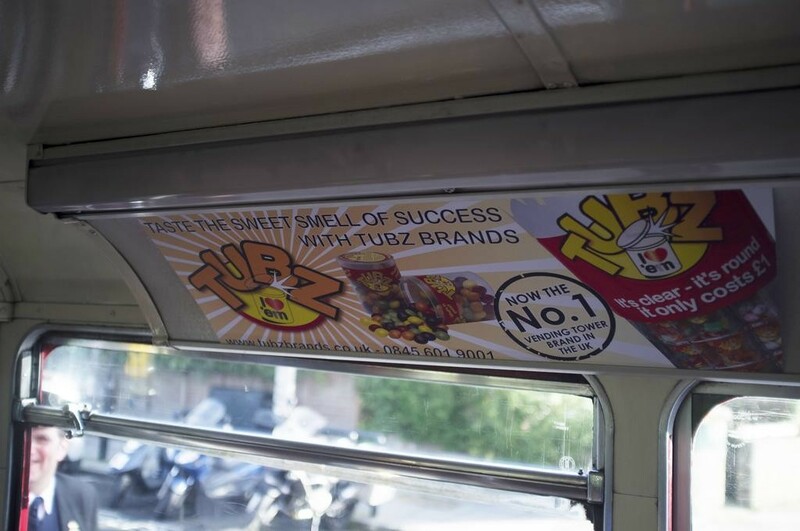 This is what a Tubz tower looks like at Christmas. 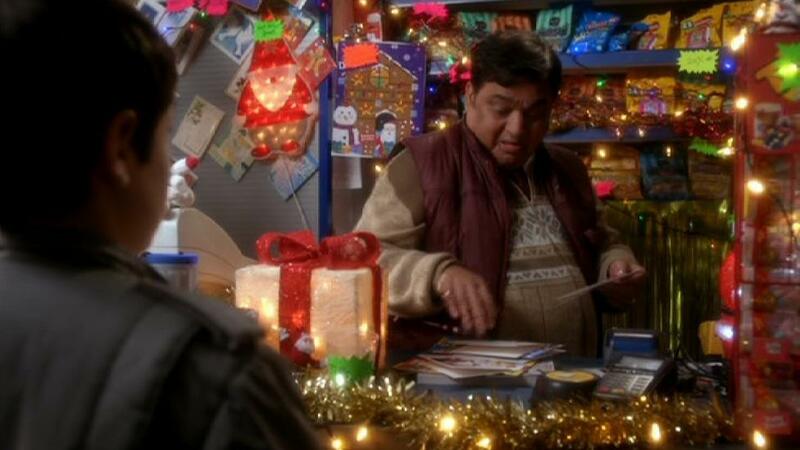 All dressed up in nice fairy lights. 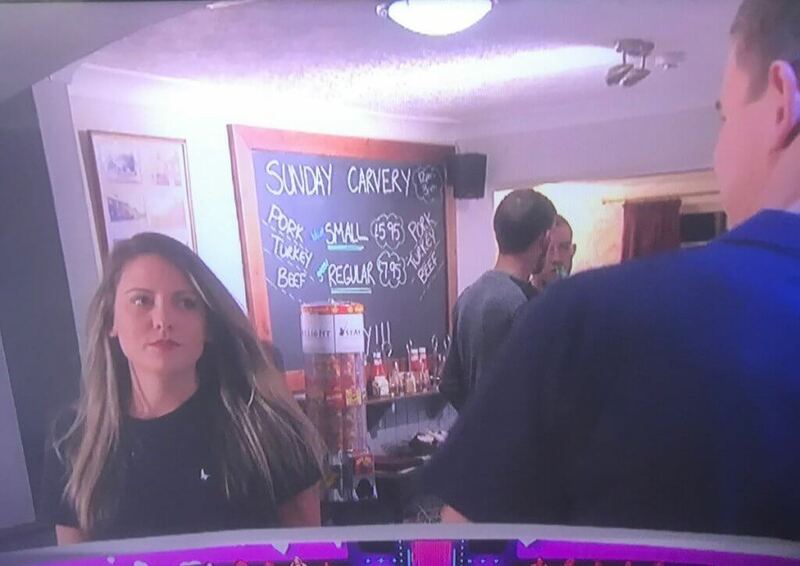 Channel 5’s Hotel Inspectors proves that Tubz towers are getting everywhere! 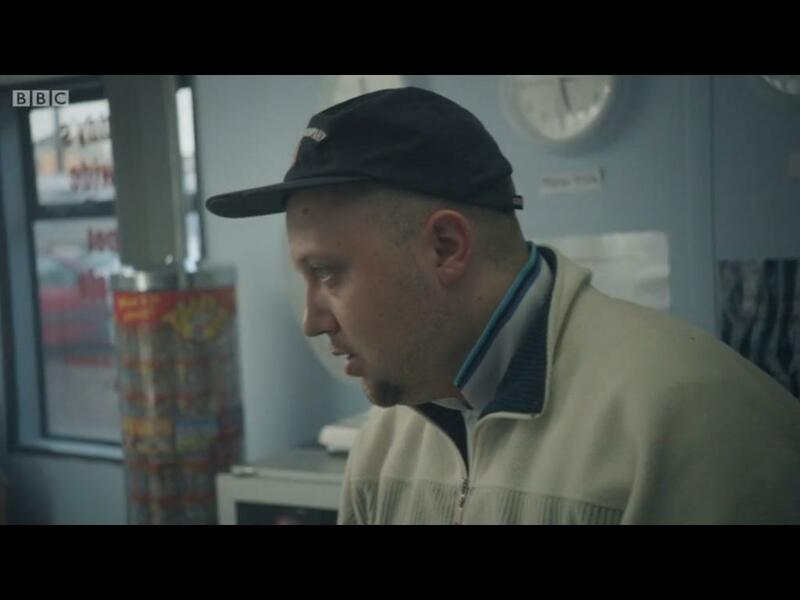 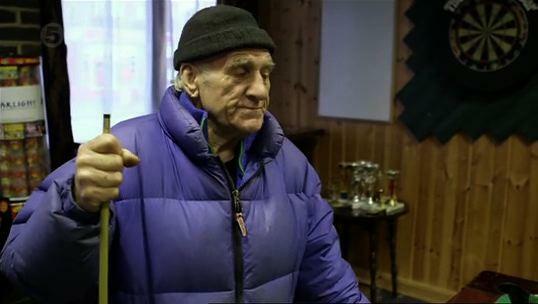 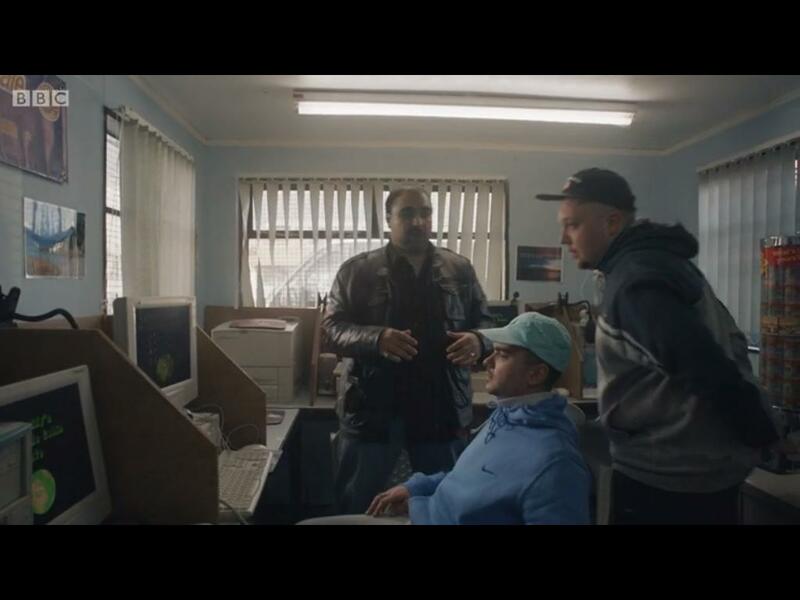 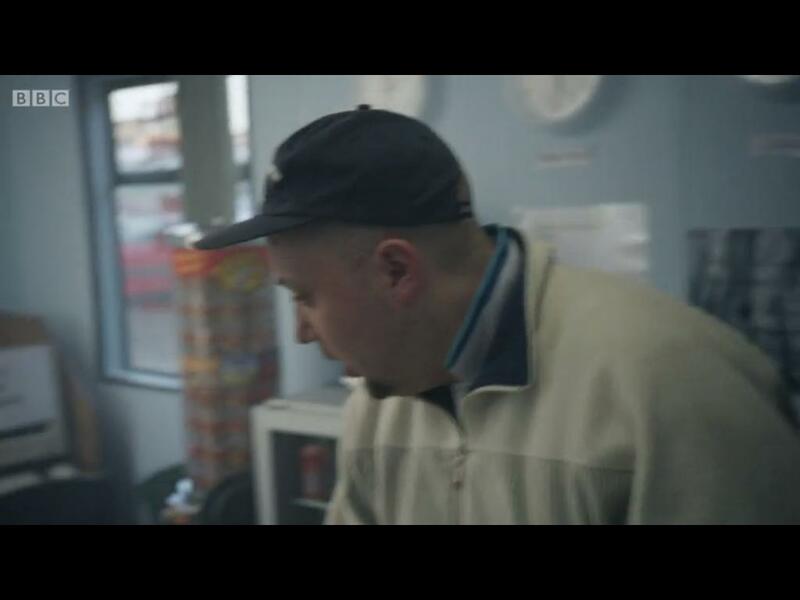 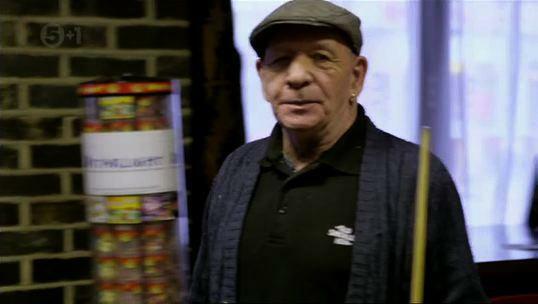 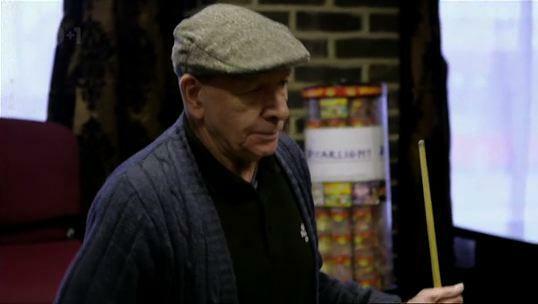 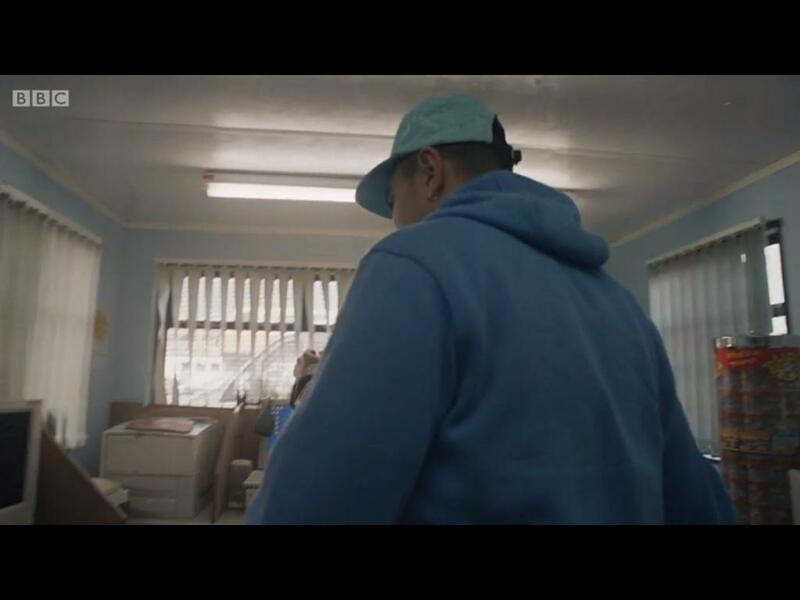 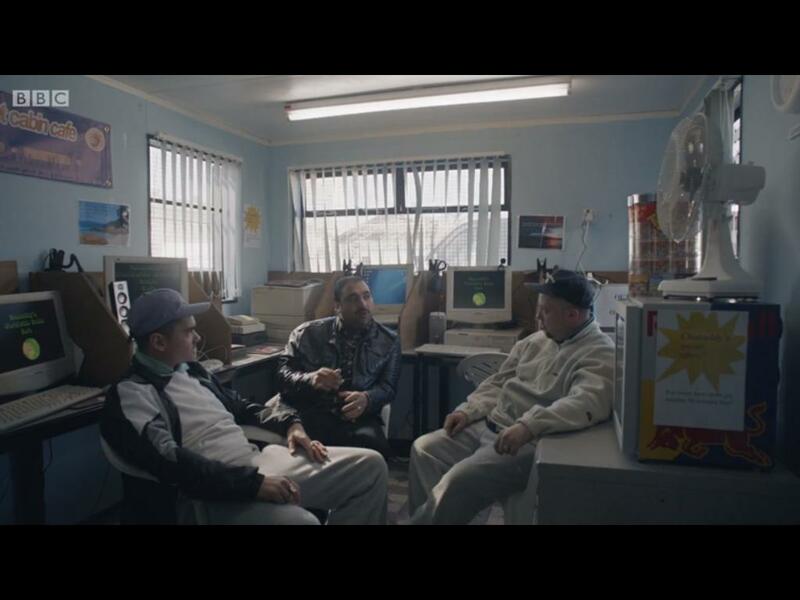 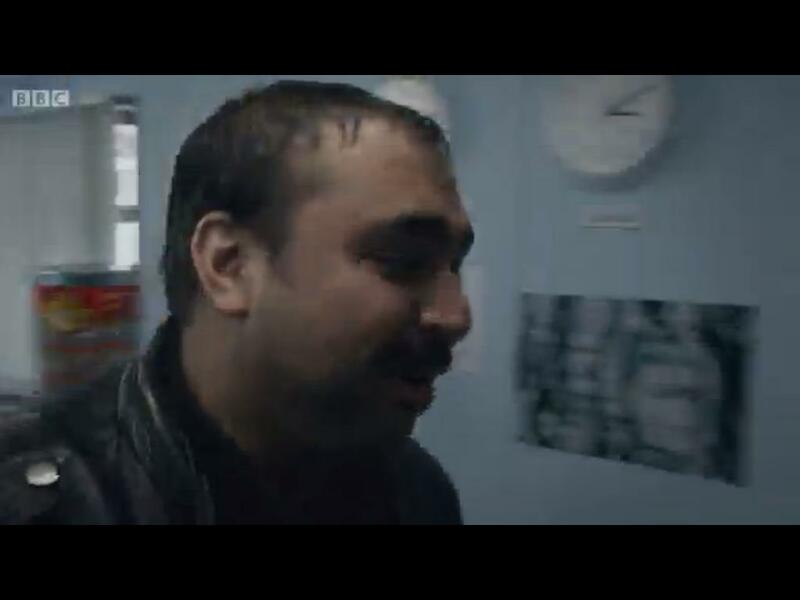 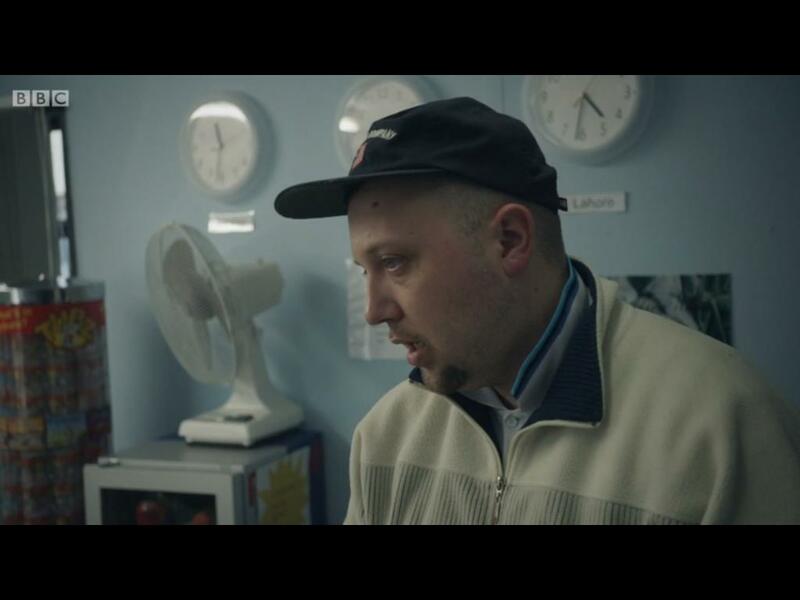 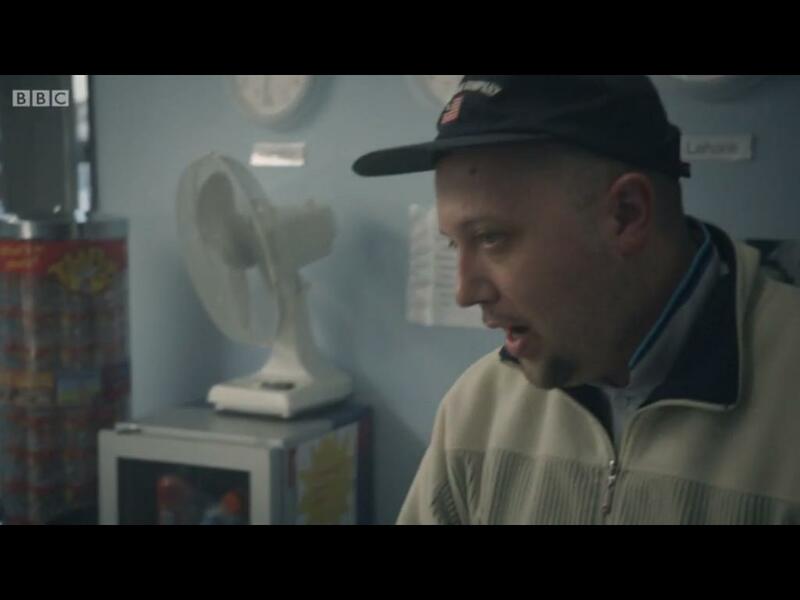 Tubz vending machines even turn up in London pirate radio stations, in BBC 3’s People Just Do Nothing. 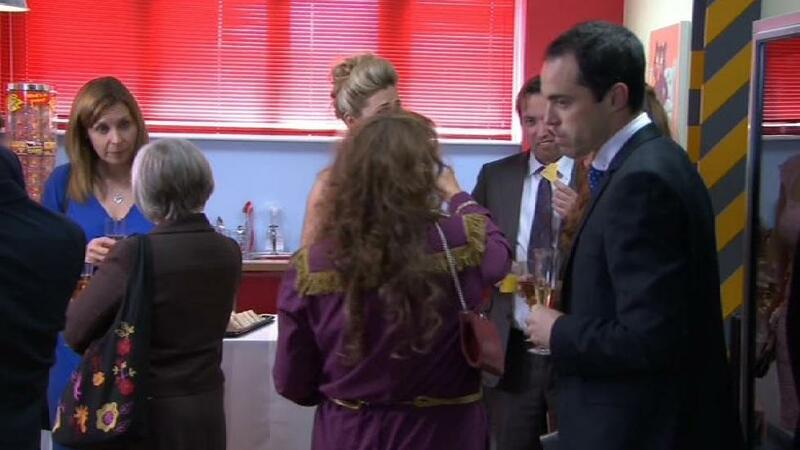 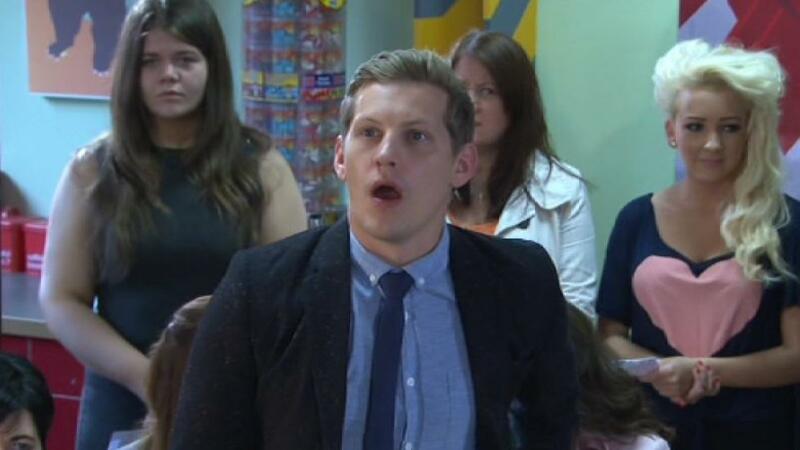 Here we are in the Doctors loitering in the background. 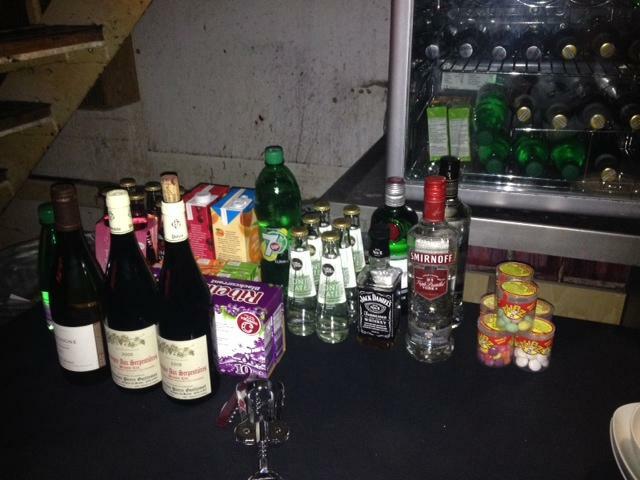 Looks like a few of the cast have bought some Tubz treats. 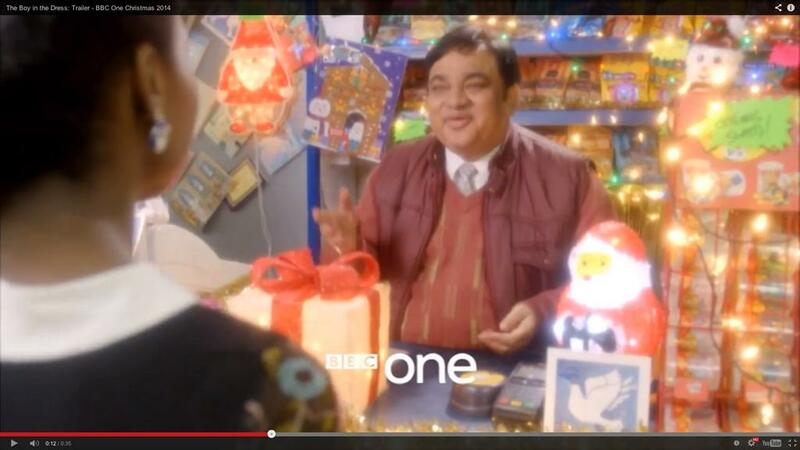 Catch a glimpse of our latest bus ad in Simon Pegg and Kate Bekinsale's movie 'Absolutely Anything. 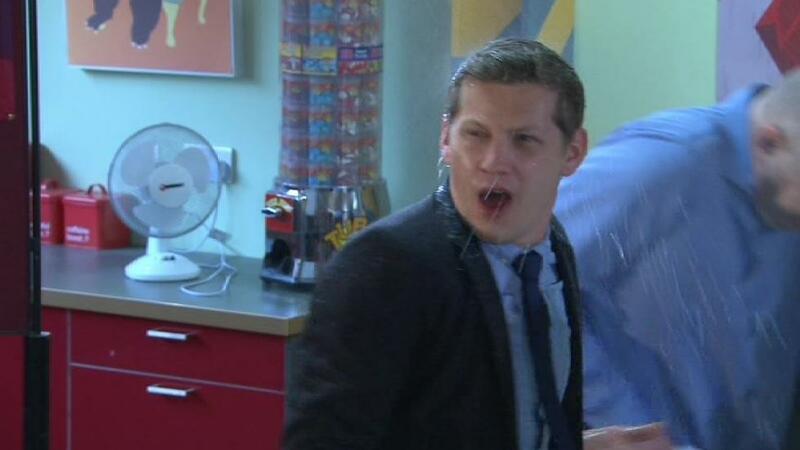 Here we are taking up lodgings in the Inbetweeners 6th form room. 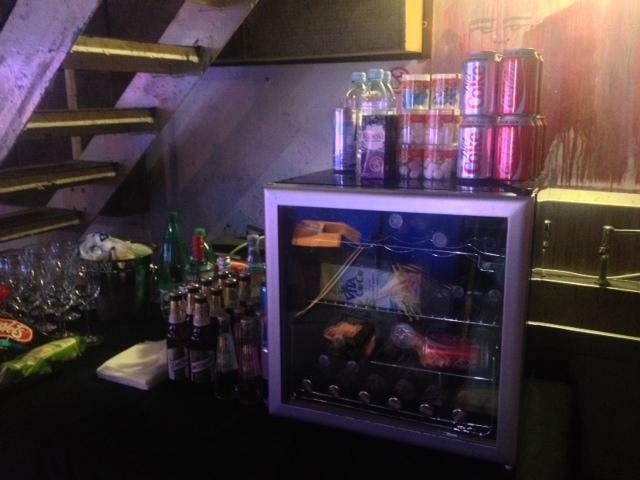 Backstage with the VIP's in Johnathan Ross' green room. 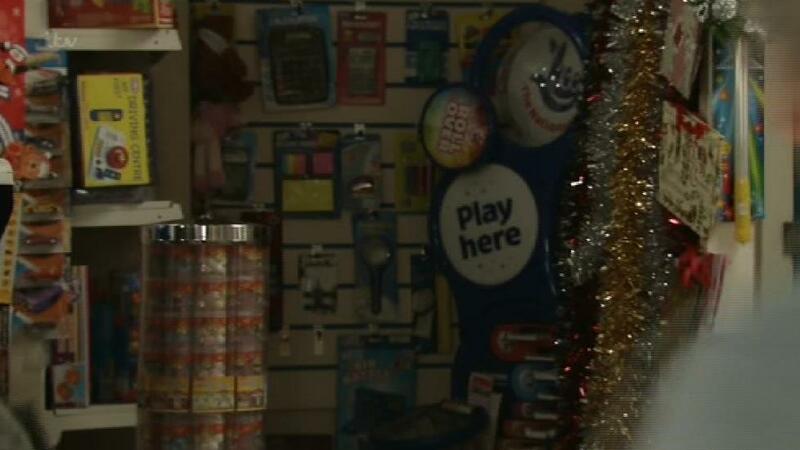 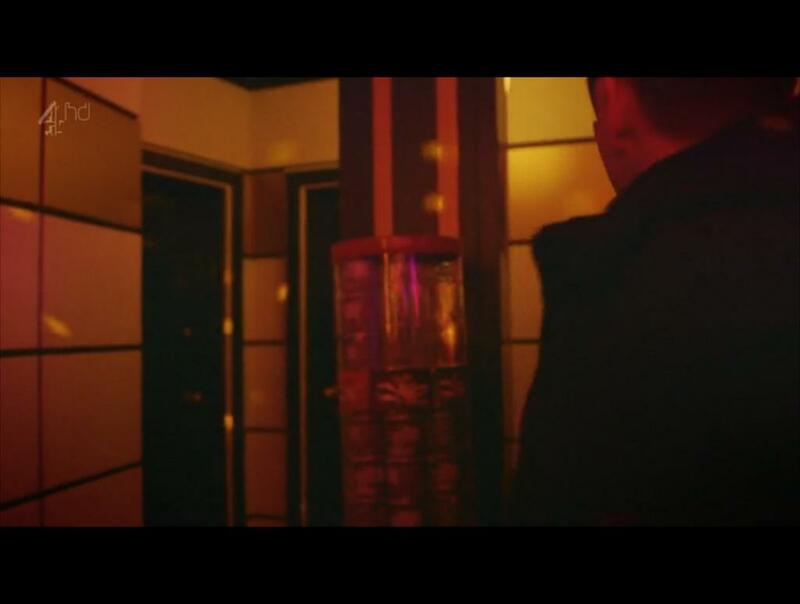 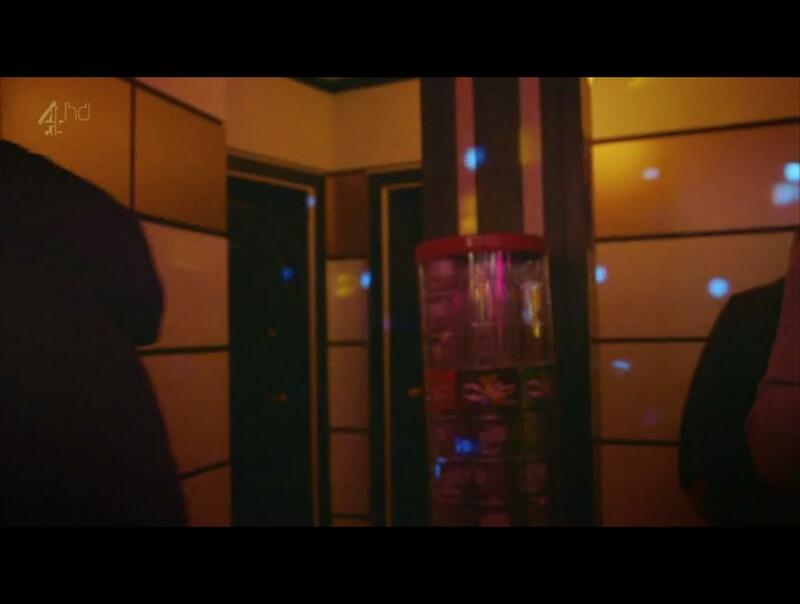 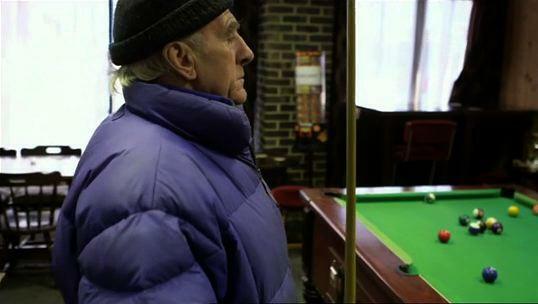 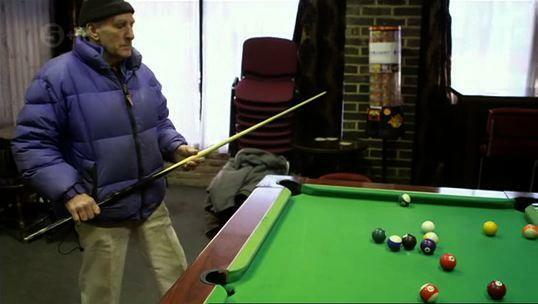 Here you can spot a Tubz vending machine in Channel 4 documentary series, Strippers. 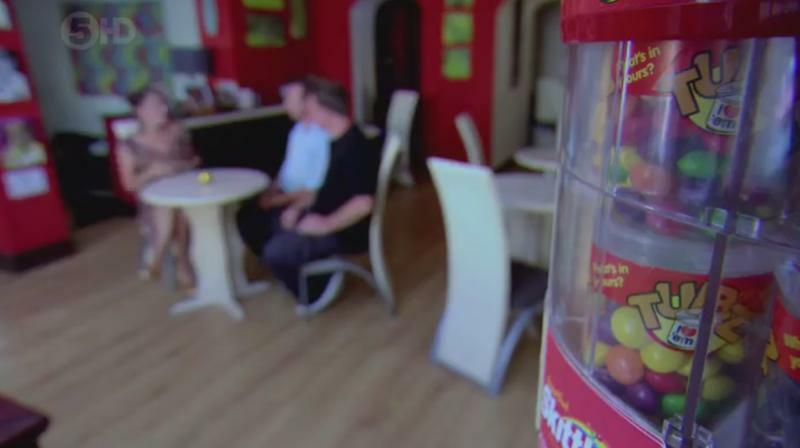 You can see one of our towers here on Channel 5 documentary Benefits By The Sea.